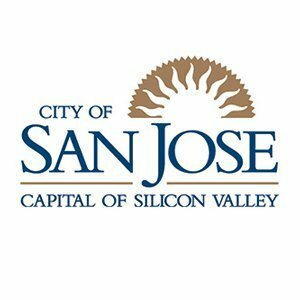 Providing residential HVAC service in San Jose neighborhoods including: Almaden Valley, Berryessa, Blossom Valley, Cambrian Park, Santa Teresa to ‎Willow Glen as well as surrounding areas like Saratoga, Los Gatos, Milpitas and Fremont, CA. 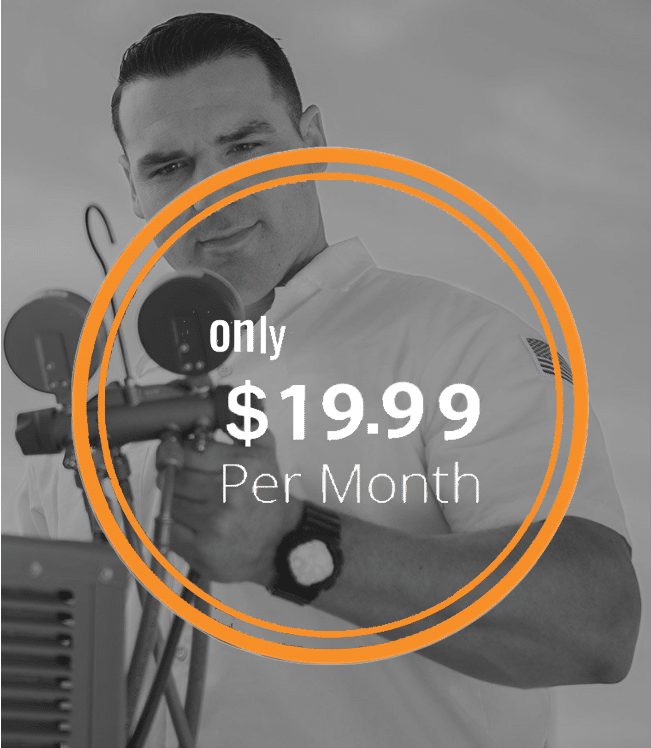 Our team of HVAC professionals are here to meet your needs. Any other heating and cooling system need!